London, 04 October 2018 – Drooms is moving its virtual data room (VDR) offering into the Blockchain age. As Europe’s leading VDR provider for the UK, Drooms is using this modern technology to enhance the security of transaction data archives. Until now, all data has been stored on physical data carriers following completion of a transaction. But now it can be archived in Drooms’ virtual NXG data room with blockchain protection. As a result, the secured data cannot be lost, is non-manipulable and is accessible to all parties involved in a transaction at any time. Any warranty issues or necessary contract checks can be carried out quickly and problem-free via the data room after a transaction has been completed. 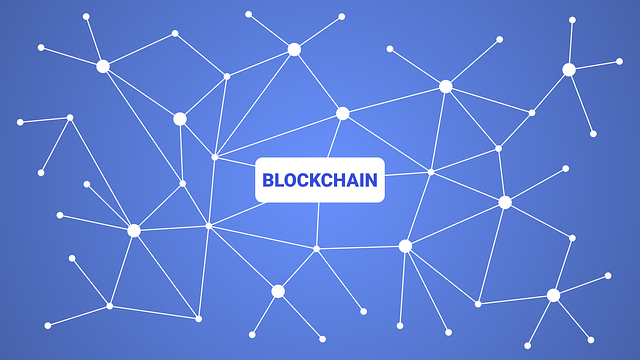 As such, the application of Blockchain archiving makes a VDR an ideal tool for solicitors and notaries. Drooms NXG with Blockchain protection is simple and practical to use with no great effort required on the part of users: The data room is not deleted following completion of a transaction; instead, metadata can be stored on the blockchain. The documents secured by blockchain are then stored on Drooms’s highly-secure servers. The Drooms VDR with blockchain archiving fulfils all requirements applicable in Europe, including the General Data Protection Regulation (GDPR). The Drooms NXG data room with blockchain protection is available immediately. Drooms will present the technology at the city of Frankfurt stand at the Expo Real real estate trade fair held in Munich. Drooms (drooms.com) is the leading provider of secure cloud solutions in Europe. The software specialist allows companies controlled access to confidential corporate data across company boundaries. Drooms specialises in tailored solutions for the entire value added chain and the lifecycle management of assets. Confidential business processes such as commercial real estate sales, mergers & acquisitions, NPL transactions and board communications are handled securely, transparently and efficiently by Drooms. Leading global real estate companies, consultancy firms, law firms and corporations such as the METRO GROUP, Evonik, JLL, JP Morgan, CBRE, Rewe and UBS are among Droom’s client base.